2018-04-29: Jesus-The Ultimate Action Hero – Who’s In Charge? Sermon Audio: Who’s In Charge? Chapter 9 of Mark’s gospel is really an object lesson in upsetting the default human tendency towards power and the real way God’s universe runs. I love this account because we, as Jesus’ disciples, face ministry “failures” at times. We think we hear from God, we step out in faith, and then fall flat on our faces. Here Jesus shows His exasperation. But notice what frustrates Him: unbelief. So perhaps the disciples had begun to attempt to drive out demons in their own strength when their initial attempts failed. But instead of really pressing in to find out from God what’s going on, we just grimace and bear it, or we hide away, or throw a pity party, or solve it in our own strength. True greatness is measured by how much you serve, not by how much you rule. When the disciples couldn’t drive out the demon, Jesus spoke of the problem of unbelief, which is really lack of submission and trust in Jesus. 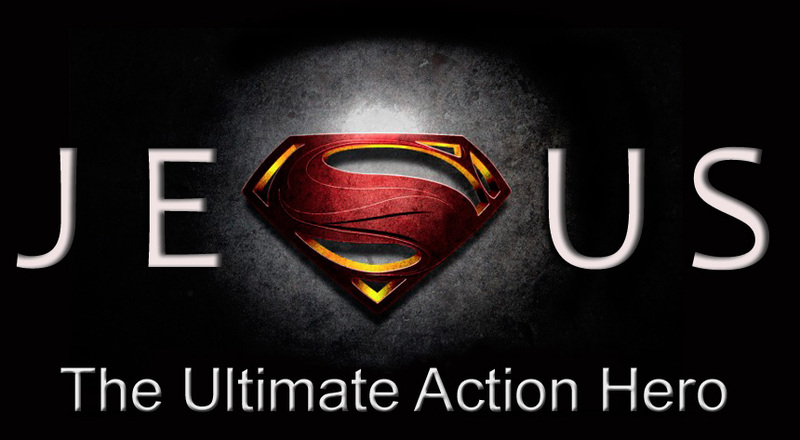 Previous PostPrevious 2018-04-22: Jesus-The Ultimate Action Hero – Why Follow Jesus?